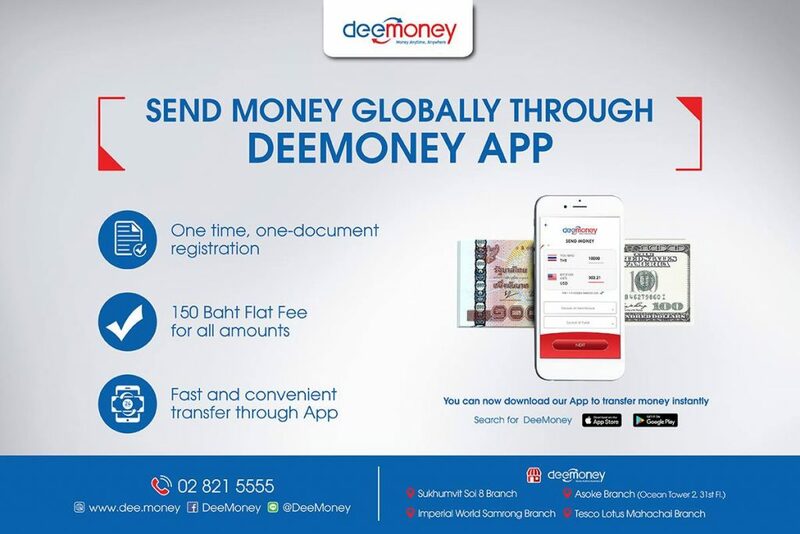 DeeMoney has partnered with all banks in the Philippines for money transfer services of Overseas Filipino Workers (OFWs) in Thailand. 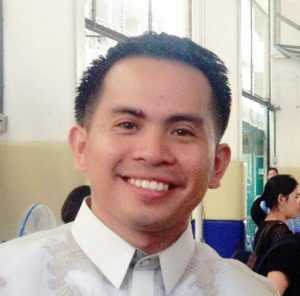 This means you can now send your money to any bank in the Philippines. This new development also allows you to save money in your bank in your home country while you are working abroad. 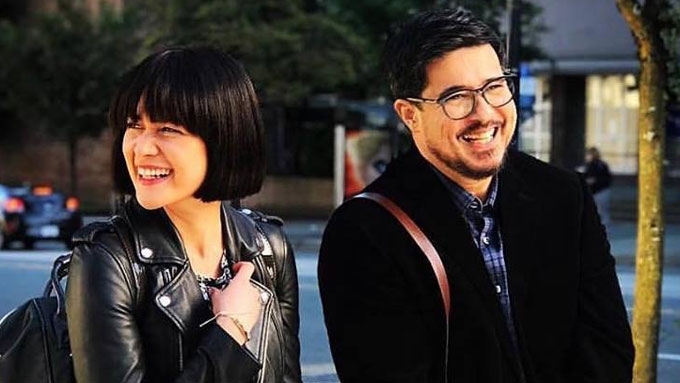 Transfer fee is only 150 baht per transaction which is also the cheapest and most affordable money transfer fee in Thailand. 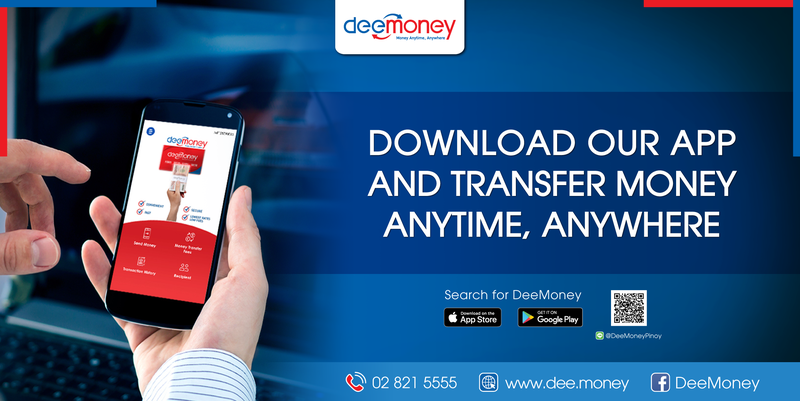 It can be done at any DeeMoney branches or by using DeeMoney App in your phone. 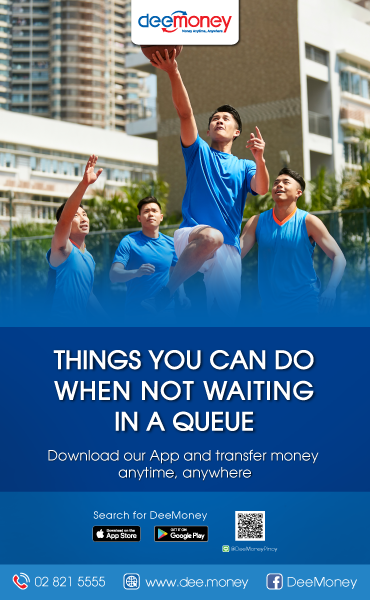 Online transfer is available anytime and anywhere in Thailand for as long as you have internet and funds in your bank account. Account credit or money transfer to banks takes maximum of 48 hours. This is expected to be quicker soon as DeeMoney keeps on developing its system. 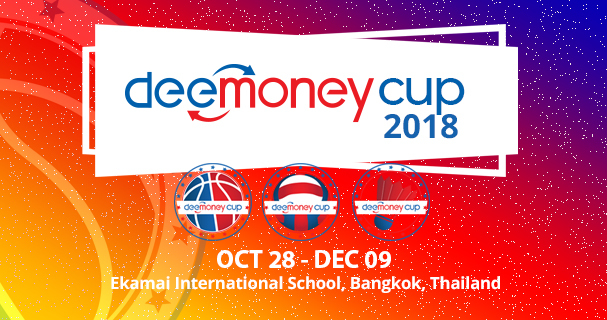 DeeMoney is the first and only non-bank entity in Thailand to have obtained the necessary special international money transfer and money exchange licenses as issued by the Bank of Thailand. These include an Authorized Money Transfer Agent License, an E-Payment Service License Type C (3), and an Authorized Money Changer License. 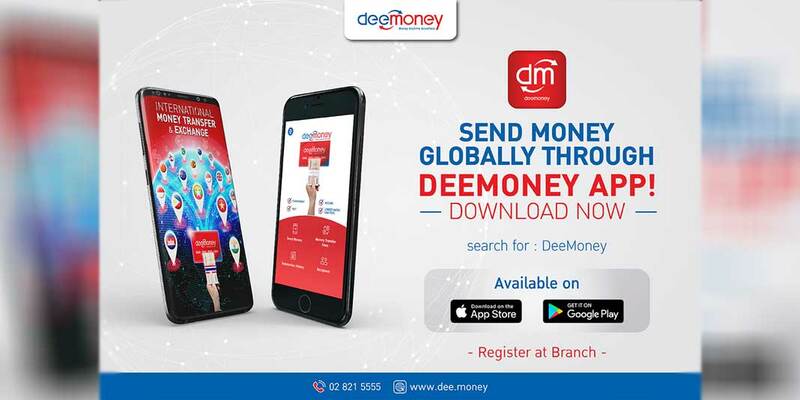 Here is how you can send money using your DeeMoney App. 1. If you are a new customer, please go to DeeMoney Branch for registration. Bring your passport or any valid ID issued in Thailand. 2. Once you have filled in the registration form and submitted your ID, you will receive the DeeMoney membership card with a unique membership number. 3. Put in the OTP that you will receive via SMS (on your registered number). 4. Create your PIN Code (6 digits) and reconfirm your PIN again.